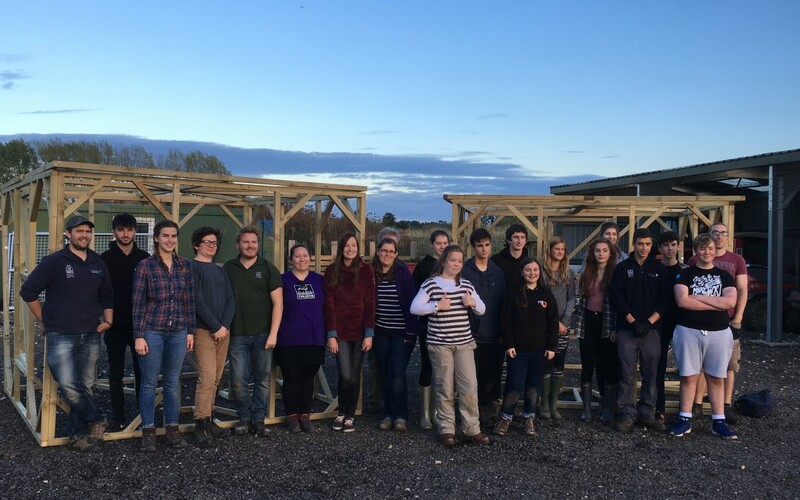 The Future Conservation Leaders scheme is a bespoke programme of workshops, training and international travel that will offer students the chance to increase their vocational experience in order to complement formal academic qualifications. We plan to launch the scheme in early 2019. The three year programme is aimed at, but not limited to, 18-21 year-olds in the UK and The Gambia. It will provide an opportunity for participants to complement academic study with practical experience, and to act as a stepping-stone for Gambian students between school and university. Many Gambian students are from poor rural areas and unable to afford university tuition fees. The programme will provide a means to identify young people with the necessary motivation, aptitude and ability to qualify for further Osprey Leadership Foundation university bursaries and support. The project will operate simultaneously in the UK and The Gambia, allowing links between groups to be established from the outset. Cohorts of 20 young people will be established in each country and will run for a period of three years. The first cohort will provide a means to test programme material and to gather feedback. In time a rolling programme of recruitment for further cohorts will allow greater numbers of young conservationists to benefit from the training and networking opportunities. If you are interested in applying for the programme, please get in touch. A unique aspect of the programme is that it will involve young conservationists from opposite ends of the Osprey migration flyway. Reciprocal visits to the UK and The Gambia will form a key element and participants will work together to devise a fundraising plan to contribute to the cost. They will also devise itineraries, and help to lead the trip when the visiting group are present. 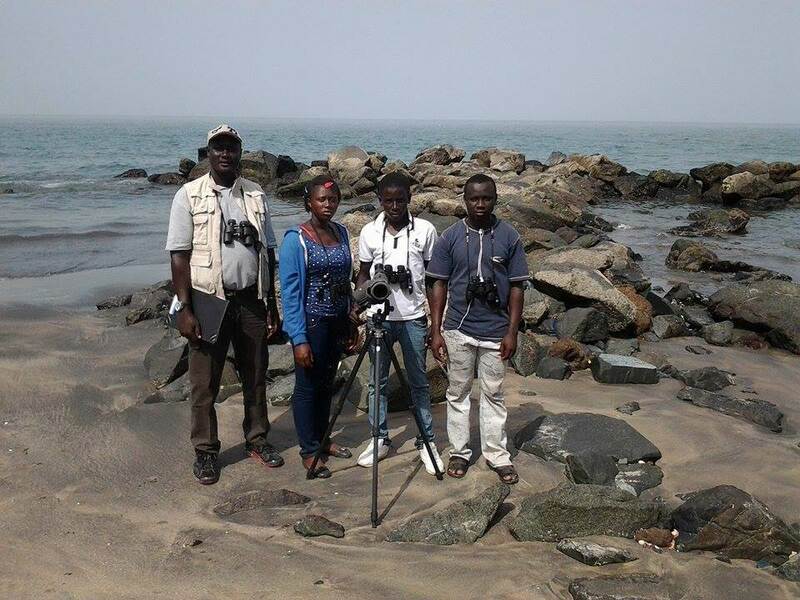 The visit to The Gambia for UK participants will take place in early January of year three, while the visit for Gambian students to the UK will be run in July of year three and each will involve a mixture of birdwatching and cultural activities. Planning for the trip will begin during year one. The core element of the project will be a programme of 18 day-long workshops that will be held in both the UK and The Gambia. The workshops will aim to equip the young conservationists with a broad range of experiences within the conservation sector as well as valuable networking opportunities. The content and nature of workshops will vary between the UK and The Gambia but they will cover the same core themes and will be held on corresponding dates to encourage link-ups and shared work. Workshops will form the main focus of activities, but peer support and communication will be encouraged from the outset. A Facebook group will be set-up to allow participants to easily communicate with each other to help plan fundraising activities and the reciprocal visits. Participants will also contribute to a blog to describe their experiences throughout the programme. We think that the skills, experience and networks developed during the programme will produced a group of highly motivated, like-minded individuals who are determined to make a positive difference to nature conservation. The programme will also help to identify individuals who would benefit from further support. £39,500 is required to cover the costs of setting up the programme and running it for a complete three year cycle on a pilot basis between 2018 and 2021. We will be applying to grant funding bodies, but if you are interested in sponsoring the scheme, please contact us or donate here. Sign up below to receive updates about the progress of The Osprey Leadership Foundation.